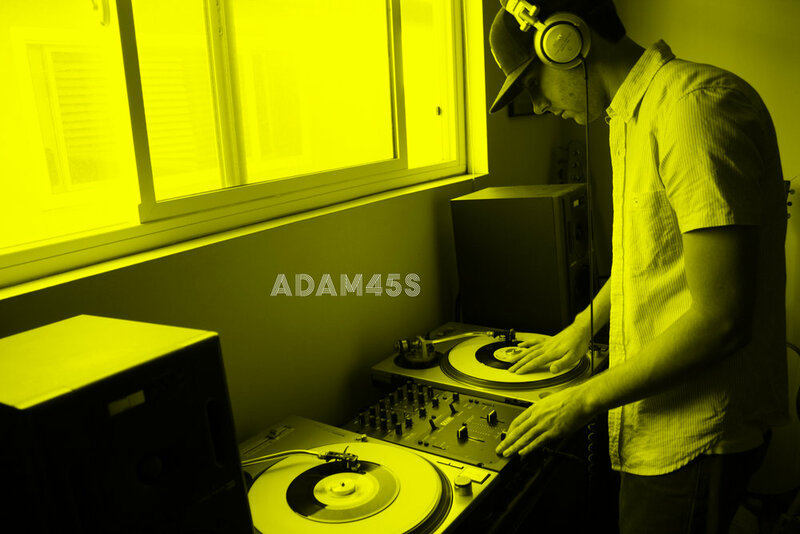 Groovers & Shakers consists of two friends, Aldo and Adam, each with a very diverse taste in music and each sharing a dedication for deejaying and records. 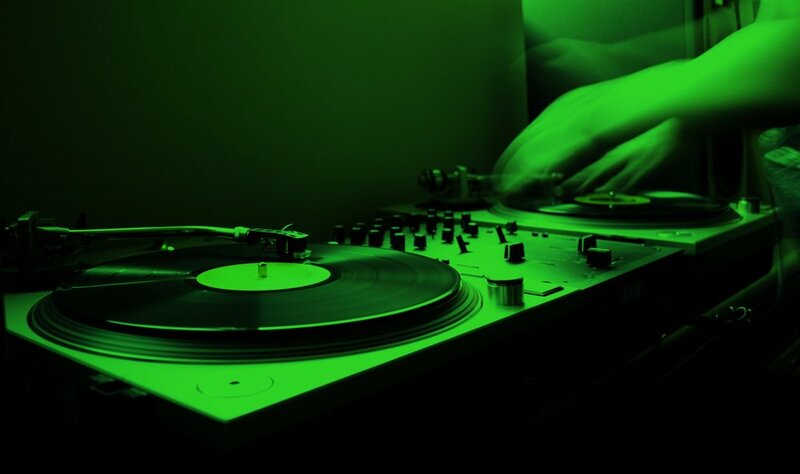 It all started way back, from their early years of listening to 80s hip hop music and breakdancing to playing in rock bands as teens and eventually getting into deejaying in high school. As the time passed, one thing was certain their admiration for music expanded. Fast forward to around 2009, the deejay duo began making mixtapes and spinning occasional gigs together. Although, at the time they did not officially refer to themselves as Groovers & Shakers the foundation was already there. With each one having a distinct musical background listeners can expect an eclectic mix of music that is refreshing and satisfying to the ears. In addition to deejaying each of the members is using their side talents and skills to make Groovers & Shakers a much better show and experience for the listener. Adam handles the production and Aldo oversees design. Tune in and be part of the Groovers & Shakers family as we preserve vinyl culture through the diversity of music. We love to hear from the Groovers & Shakers family and we thank you for the continued support.